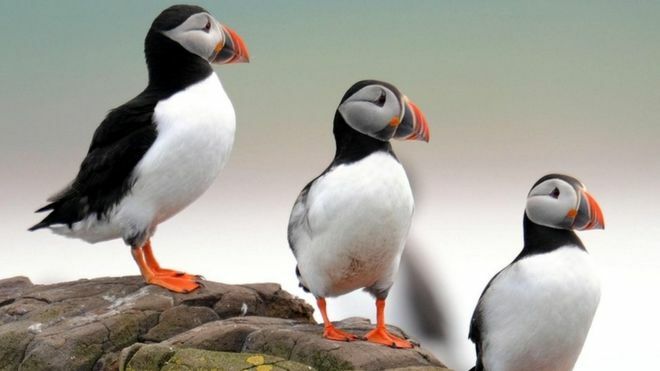 Puffins are among four UK bird species now at risk of extinction, according to the latest revision of a global conservation database. Atlantic puffins, European turtle doves, Slavonian grebes and pochards are on the International Union for Conservation of Nature (IUCN) Red List of Threatened Species for birds. This means the number of UK species on the critical list has doubled to eight. Another 14 UK species are considered to be "near threatened". Martin Harper, conservation director with the Royal Society for the Protection of Birds (RSPB), said the "global wave of extinction is now lapping at our shores". "The erosion of the UK's wildlife is staggering and this is reinforced when you talk about puffin and turtle dove now facing the same level of extinction threat as African elephant and lion, and being more endangered than the humpback whale," he said. Although the Atlantic puffin population is still in the millions, fewer young birds are surviving to breed. This has led to them being listed as vulnerable to extinction, the lowest of three categories behind critically endangered and endangered. 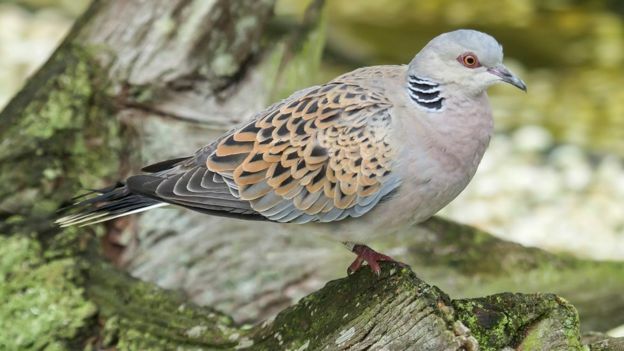 A decline in turtle dove numbers across Europe of more than 30% in the past 16 years has also made it vulnerable to extinction. UK birds that have been added to the near-threatened list include oystercatchers, lapwings, the curlew sandpiper and bar-tailed godwit. 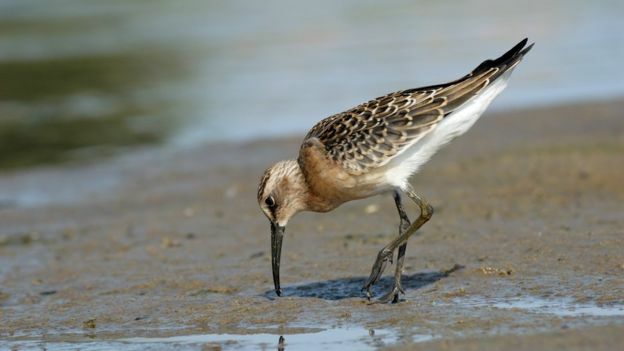 They join species already listed such as the black-tailed godwit and curlew. Budgies (budgerigars) are an extremely popular pet bird, and for good reason.Read More..